How to return a Rental Instrument? Why Buy from Dawkes Music? The Green LinE-cases are very lightweight and made from natural fibres - flax, cotton velvet interior. They have catches rather than zips to fasten the case and come with a single shoulder strap. 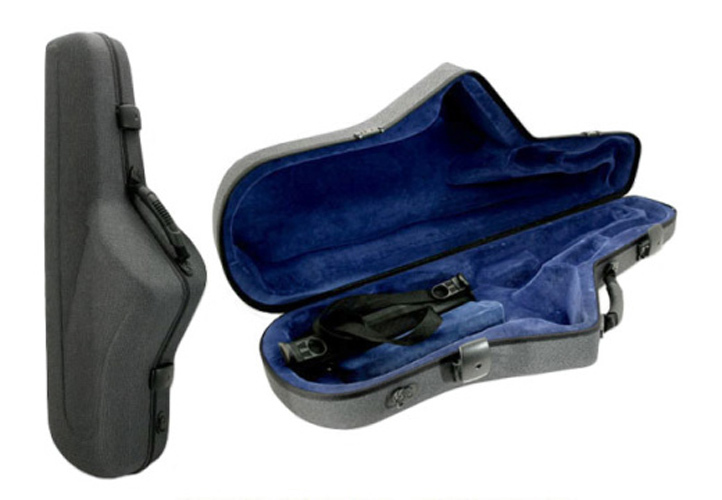 The inside of the case comprises of a polystyrene nest for excellent protection. There is space for the neck and mouthpiece. Carrying straps are included. The lining is made of 100% high quality cotton velvet. The weight of the case is only 1.30kg.